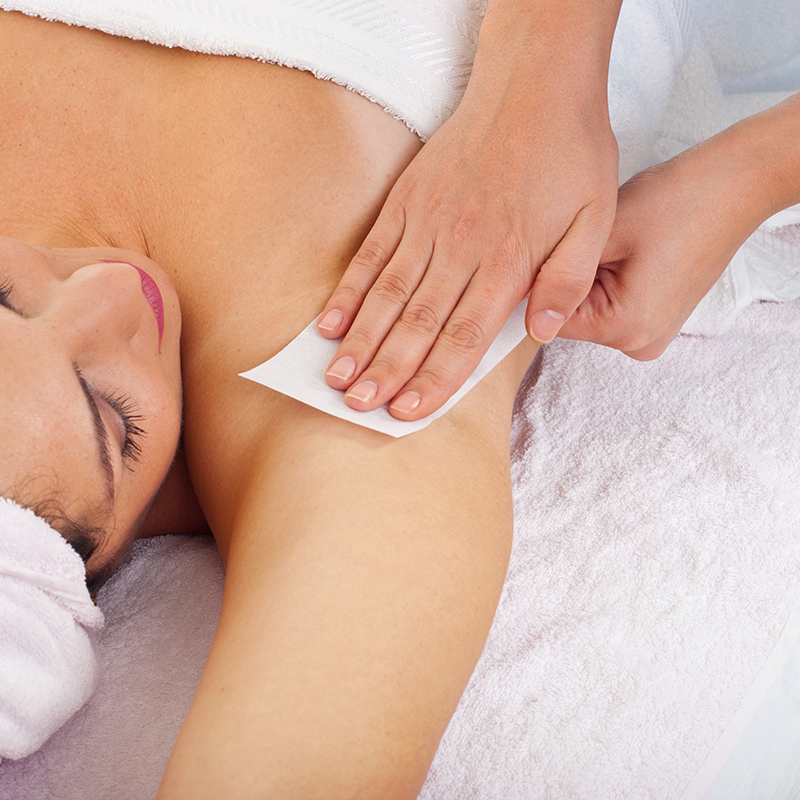 Waxing is a convenient, quick, cost-effective, and long-lasting hair removal method. 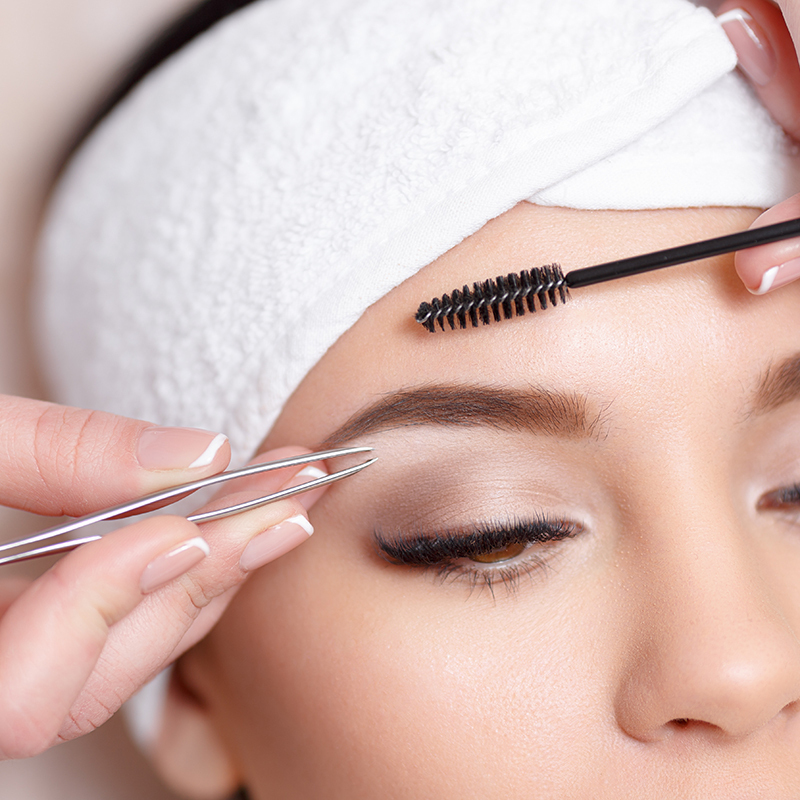 Today, the process is common with both men and women and can be employed to remove hair from a majority of body parts. 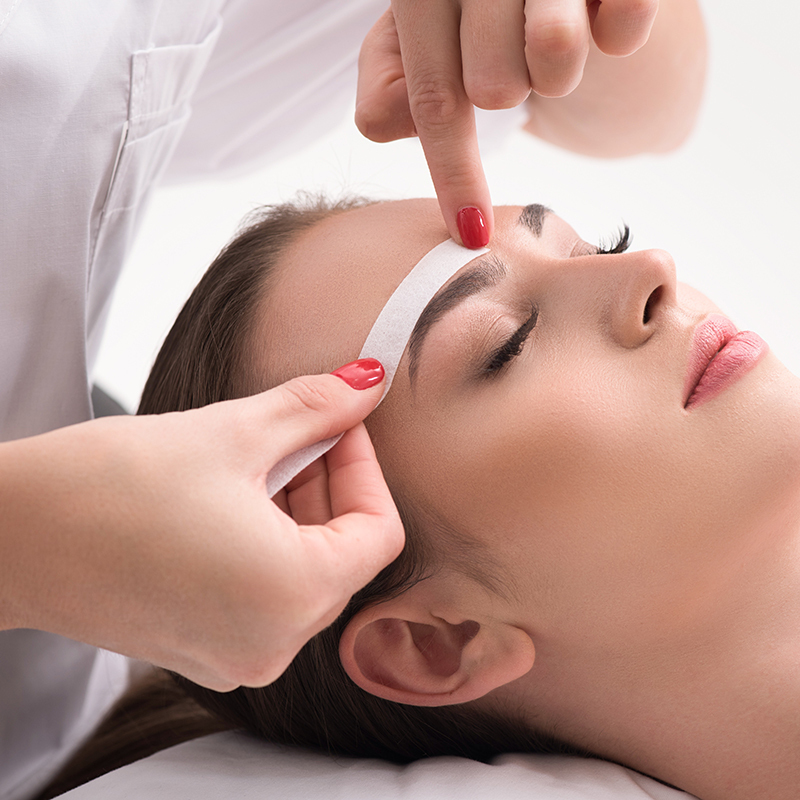 Waxing leaves the skin smooth, and the hair can take weeks to grow back.